Our studio is situated in the historic heart of this beautiful Boland town and caters for both locals and visitors. At The Hot Yoga Studio we make every yoga class an awesome experience, whether you are young or old, fit or unfit, experienced or brand-new to the practice. We host a variety of yoga styles, taught by top-notch teachers, to ensure you leave every class with a smile on your face. Most of our classes are heated to give you an added push, increase your flexibility, help detoxify your body and maximise your enjoyment. PICK YOUR FAVOURITE, OR TRY THEM ALL! Vigorous and exhilarating, a fixed sequence of yoga postures taught in a heated room with added humidity to increase flexibility and enhance stamina. These classes are great for both beginners, but experienced yogis also enjoy them. Also heated. A creative flowing class, set to music, where a range of postures and transitions are explored. Yogis of all levels are welcome in these classes. Similar to our Hot Vinyasa classes, but with an increased cardio element - some strength work and added stamina training. A great class for people who are serious about fitness. Long, slow, deep. Yin Yoga is a non-heated practice in which deep stretches are held for a few minutes at a time in order to heal the joints and connective tissues. A classical yoga sequence, developed by K. Patthabi Jois of Mysore, India, and taught in a non-heated room to the sound of our breath. Ashtanga is a great practice for students wishing to work on the foundations of their practice. Our ashtanga classes are led, primary. Based on the ashtanga sequence, this class has a number of added mood-elevating postures, including heart openers and arm balances. A great class for people who want to play and unleash their inner child. Ideally you should have done one or two other classes before coming to a Rocket class. A weekly gathering where we practice different styles of mindfulness meditation, mostly guided, with beginners instruction. Our meditation classes are not linked to any specific tradition, and are open to people from all backgrounds and levels of experience. POP IN AND MEET OUR AMAZING TEACHERS! Nolte is a chiropractor and yoga instructor. His modern soldier yoga is a vigorous flow grounded in warrior poses and yoga lunges, influenced by movement arts like martial arts and animalistic locomotion. Desmare teaches a joyful and light-heared class with energetic flows with a focus on creative and playful transitions. Her classes are suited for both beginners and advanced yogis. 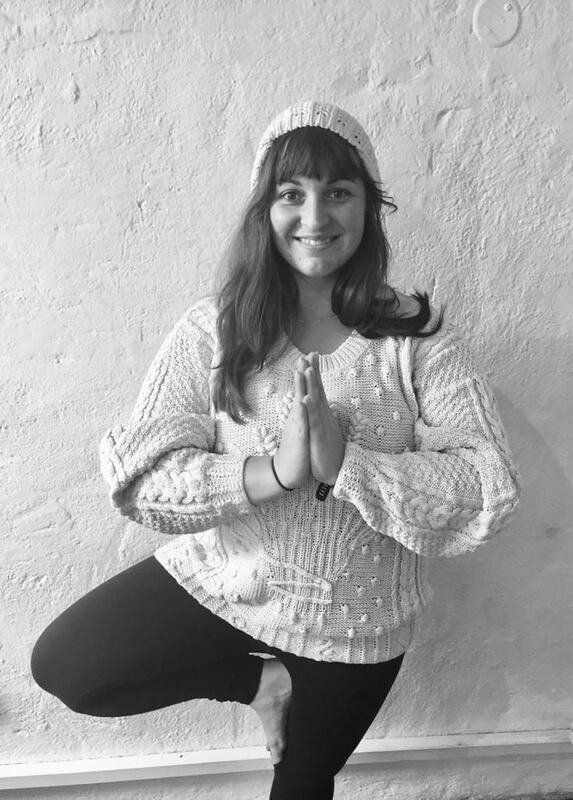 Charl teaches a deep and slow yoga class, focussing on fundamentals and allowing students time to settle properly into postures. His classes are suitable for both beginners and advanced students. 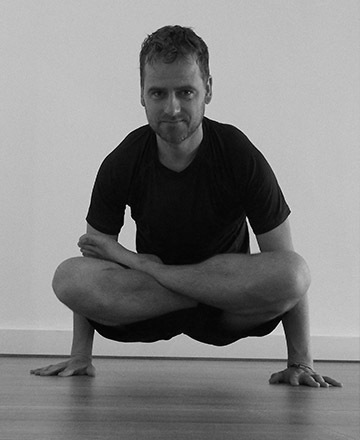 Johannes has many years experience in yoga and meditation. 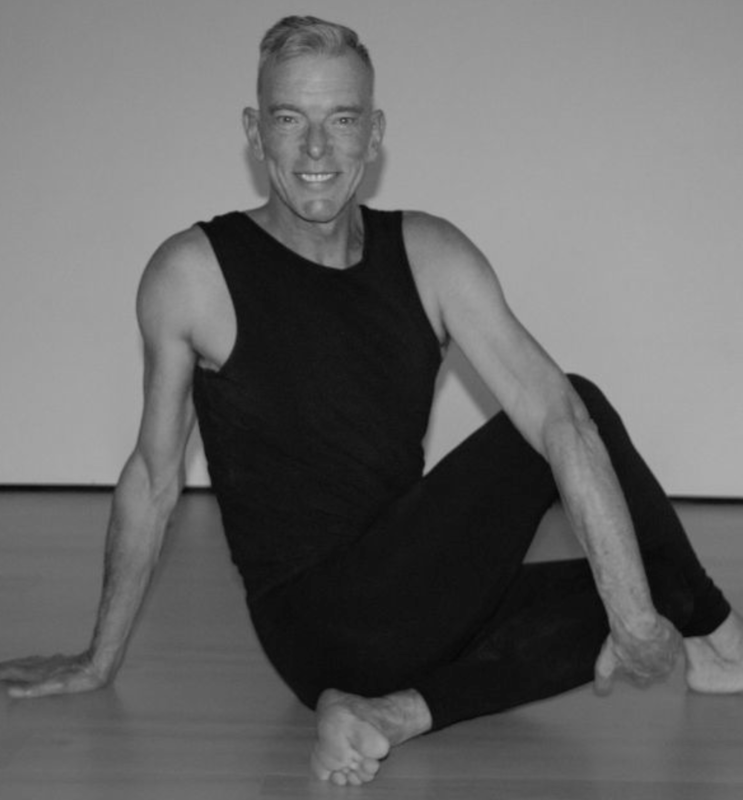 His classes include instruction on basic alignment, but also give experienced yogi’s the opportunity to explore advanced postures. Eugene is a qualified yoga teacher that comes from an Aerobic background and teaches a combination of Power Yoga and Vinyasa flow. You can expect to be challenged in a practice that embraces yoga asana to music, with attention to sequencing that facilitates smooth transitions, technique and breath. Sandi has a background in dancing. 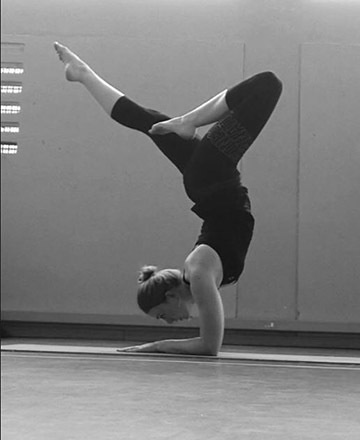 She teaches classes that integrate breath with movement, integrating a mixture of standing postures and arm balances. Eva has been practicing yoga for many years and trained with a variety of teachers around the world. In her classes she focuses on breath awareness, alignment and mindful transitions between postures with the aim to create a safe space for beginners but also offer a challenge for experienced yogis. You can expect dynamic flows and creative sequencing inspired by Ashtanga, YogaSynergy and Budokon. If you’ve never been to hot yoga - no problem! Anyone is welcome, regardless of age, shape or previous experience. We have space in our reception area where our yoga community can chat and catch up, but our hot yoga room is a quiet space, so please respect other yogis’ silence when you enter the practice room.